Are you a survivor of harassment in Pakistan? Have been subjected to harassment at the workplace or in public? If you are a survivor of harassment in need of confidential legal or counselor assistance, Ab Aur Nahin can help you get through this difficult time. Ab Aur Nahin is a confidential legal and counselor support service specifically designed for survivors of harassment. We provide a comprehensive directory of lawyers around the country to provide you with the support and assistance you need. You are not alone, and you do not need to fight alone. Harassment and its varying forms is a common occurrence worldwide; in public spaces, educational institutions, work places and sometimes, even in our own homes. More often than not, harassment goes unpunished, leaving the perpetrators in a position of strength and immunity from accountability for their actions. We, at Ab Aur Nahin aim to see a society where perpetrators of harassment are held accountable for their actions and giving back survivors of harassment control of their own lives. We believe that the way to facilitate this process is through the efficient establishment of the culture of accountability which is severely lacking in Pakistan. In order to initiate and further cement this culture of accountability, we at Ab Aur Nahin are engaged in connecting survivors of harassment with experienced lawyers and professional counselors. We hope that by assisting with the accessibility to these professionals, we can play a pivotal role in making Pakistan a safer place for everyone in our society. 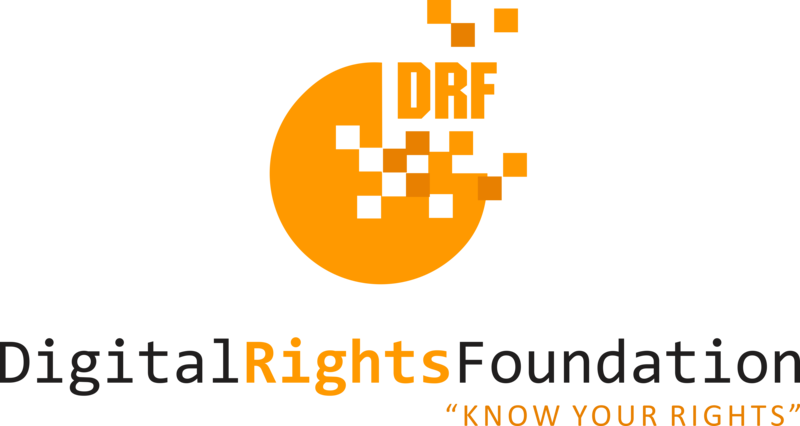 DRF is a research based advocacy organization focusing on ICTs to support Human Rights, democracy and digital governance. We aim at empowering the community, especially women and girls through ICT education and positive development. Many people have influenced the shape and content of this website and have supported us during our journey. We would like to thank each and every one of them for their help and guidance in creating this safe space. Special thanks to Nighat Dad, Mariam M. Rajper, Danish Umar, Asma Parvez, Zainab Durrani, Sana Farrukh and Seerat Khan. Copyright © 2019 Ab Aur Nahin. Powered by WordPress. Theme: Spacious by ThemeGrill.